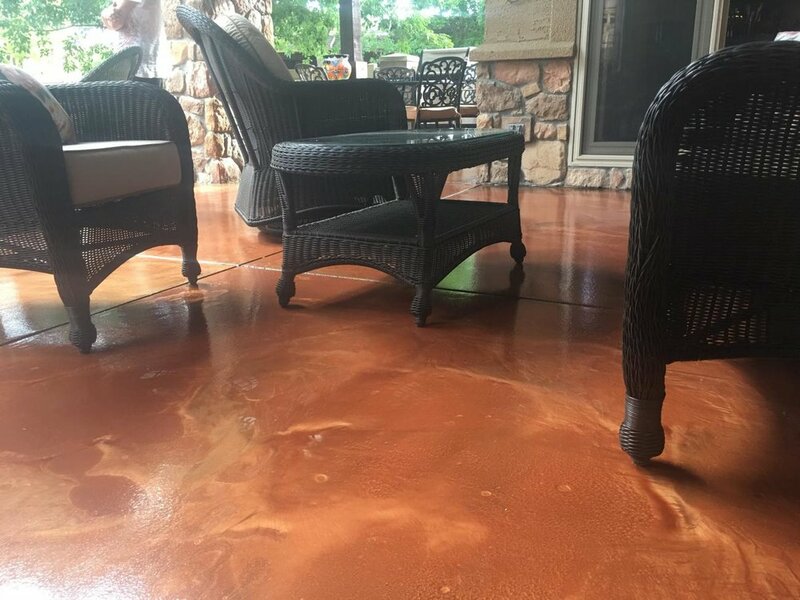 As a full service wood and concrete polishing floor provider, we excel in installing, refinishing, and maintaining multi surfaced floors. The relationships we build with our clients motivate us to continually improve our processes and procedures to ensure that you can enjoy your new Hardwood Floors from design to finish, and beyond. Our company culture centers on professionalism, courtesy, and respect. Each member of our team brings the right attitude, and the right skill set, to your home every day. We arrive on time, we get things done right, and we improve your home with your personal lifestyle and intentions in mind. We’re here for client relationships, to create the home environment you want, and value the significance in all that we accomplish. 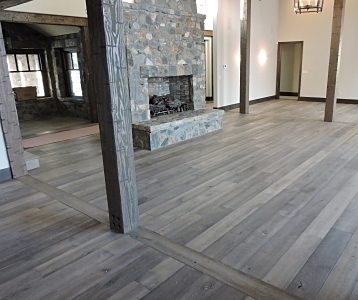 We can install pre-finished, unfinished and custom wood flooring in your home or work space.